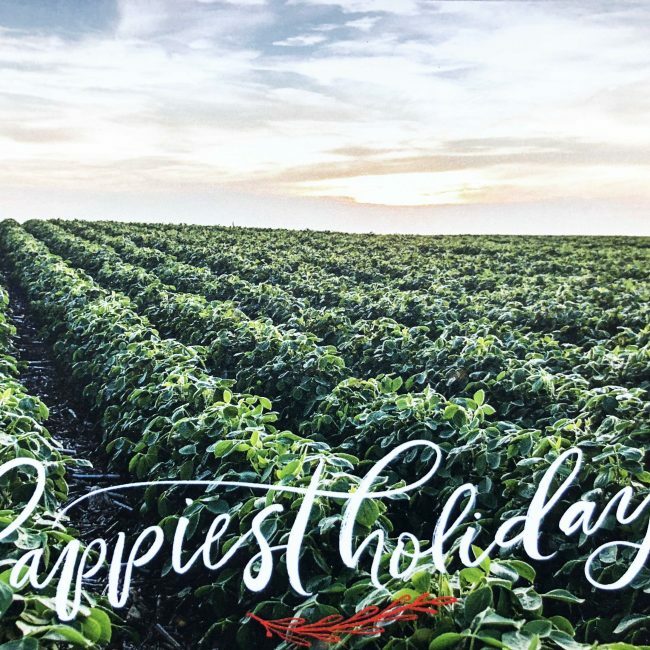 Happy Holidays from South Dakota Soybean! 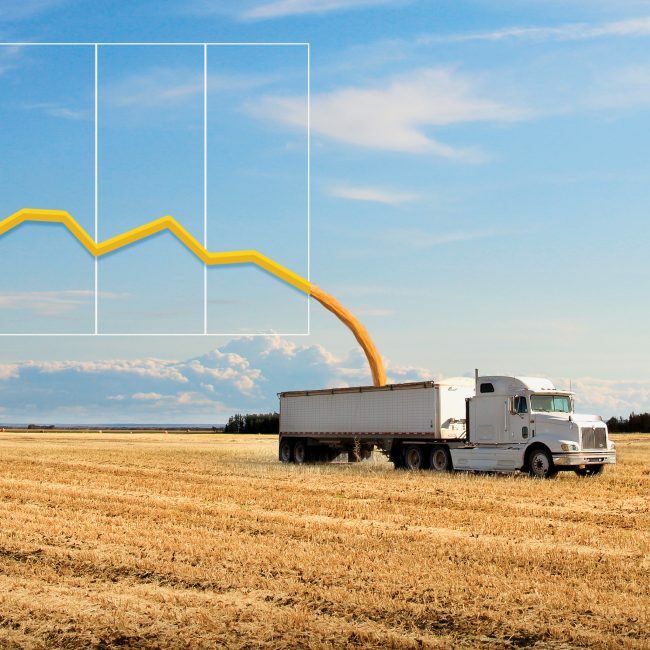 Soybean yield isn’t the only thing farmers gather in the fall. 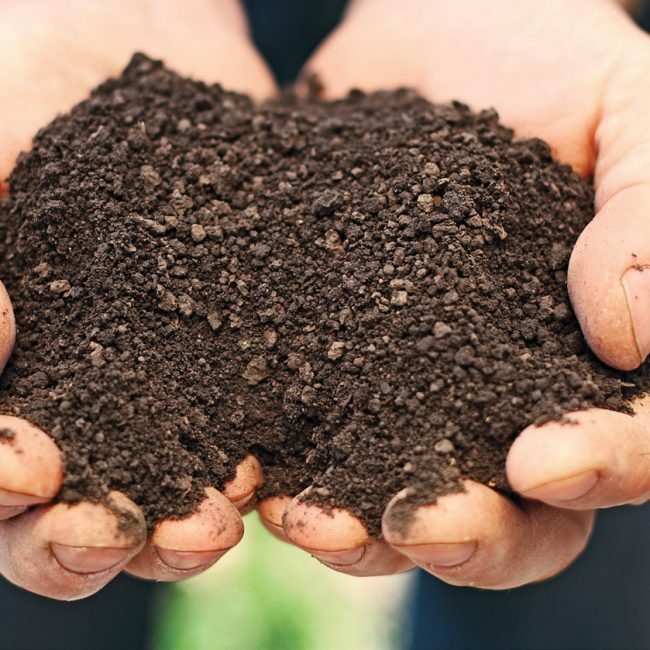 Experts say it is also an excellent time to do soil testing as it can reveal valuable information about nutrients and the presence of yield-robbing pests. Written collaboratively by Emmanuel Byamukama, Connie Strunk, Connie Tande, and Febina Mathew for iGrow. 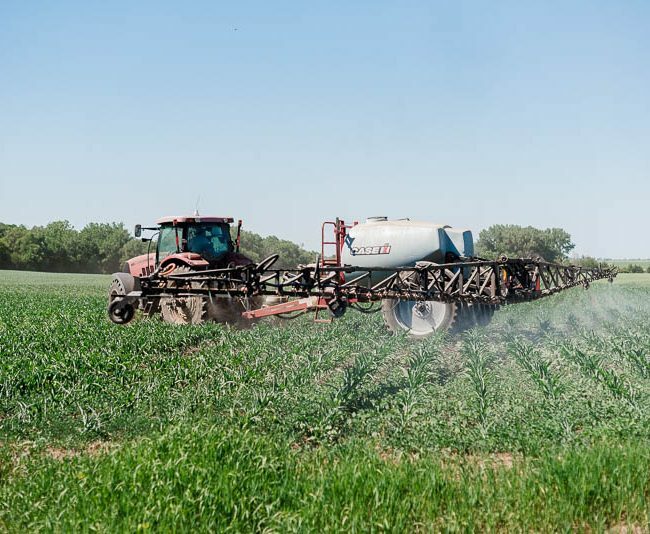 Following reports of dicamba-related damage to soybean crops, the South Dakota Soybean Association (SDSA) encourages farmers who believe they are experiencing crop damage from dicamba to submit a survey to the South Dakota Department of Agriculture (SDDA). 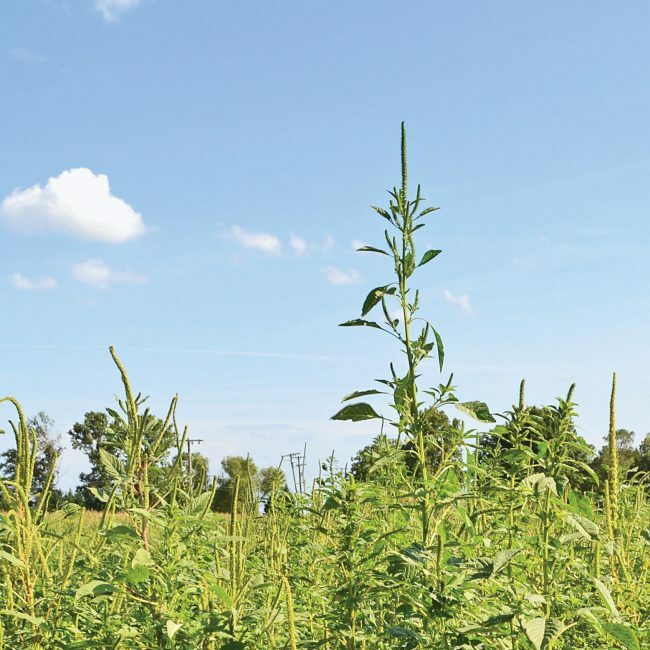 Weeds poking above canopied soybeans are more than just an aggravation for farmers. They could signal the need for weed management plan adjustments. 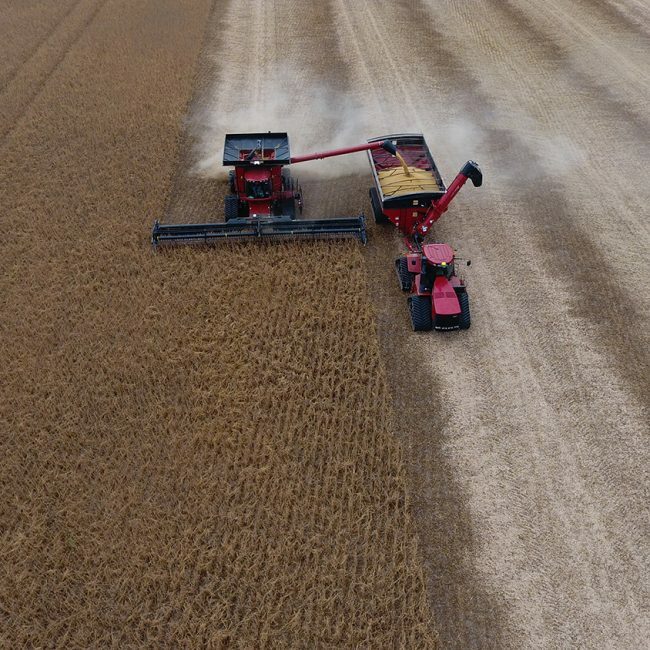 The 2016 soybean harvest was one for the record books. 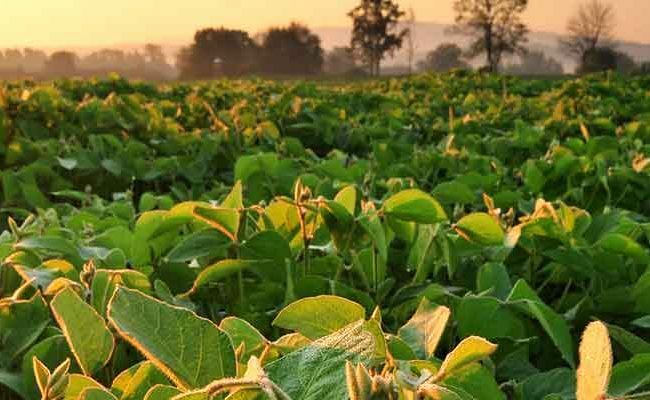 According to the USDA, the nation’s soybean farmers produced an estimated 4.2 billion bushels of soybeans, making it the largest crop ever. 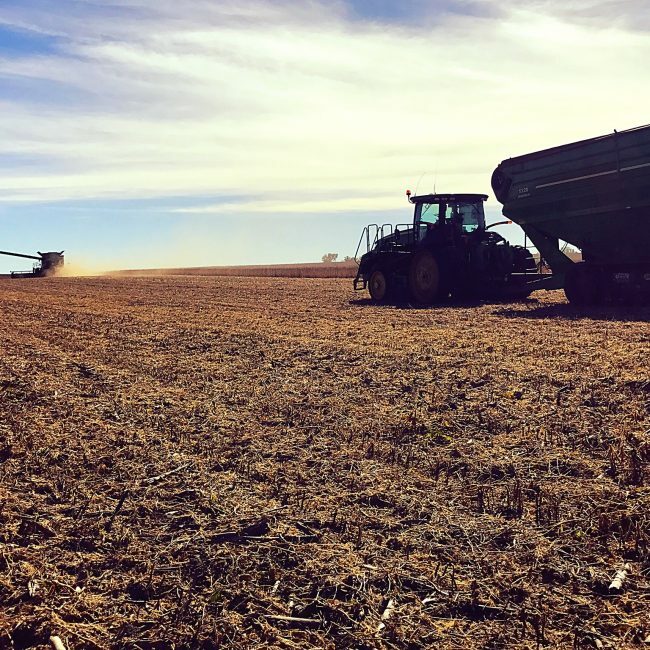 Harvest is one of our favorite times of the year and we love seeing how Harvest ’16 is progressing on your farms. Tag us on Facebook (SD Soybean), Tweet us on Twitter (@sdsoybean), and use the hashtag #Harvest16 in your posts to be featured on our social media. Happy Harvesting! The South Dakota Soybean Association (SDSA) welcomed news this morning out of Brussels that the European Union (EU) has approved three outstanding biotech soybean traits for import and processing. 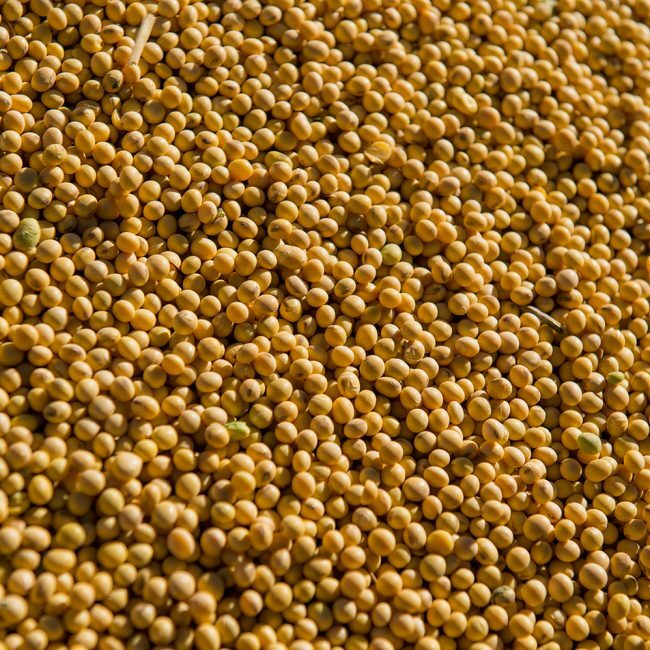 The approved traits include the Xtend dicamba-tolerant soybean and Vistive Gold high oleic soybean products from Monsanto, and the Balance GT FG72 soybean from Bayer CropScience.